India will be hoping to seal the series at Lord's on Saturday after their dominant performance in the first ODI. Here's how you can watch the match live on TV and online. India take on England in the second of a three-match series at Lord's in London on Saturday, July 14. The second ODI will start at 11 am local time, 3:30 pm IST and 10 am GMT. Sony Six and Sony Ten 3 will provide live television coverage of the match in India. The live stream will be available on Sony Liv. Can India wrap up the series at the iconic venue? England have not lost an ODI series at home since 2015 and haven't even lost back-to-back ODI matches since January 2017 but all that could change if they succumb to wrist-spin once again today. The hosts, considered one of the favourites for World Cup 2019, exercised their might against a depleted Australian side last month by whitewashing them in a five-match ODI series. However, the narratives have changed ever since India arrived. 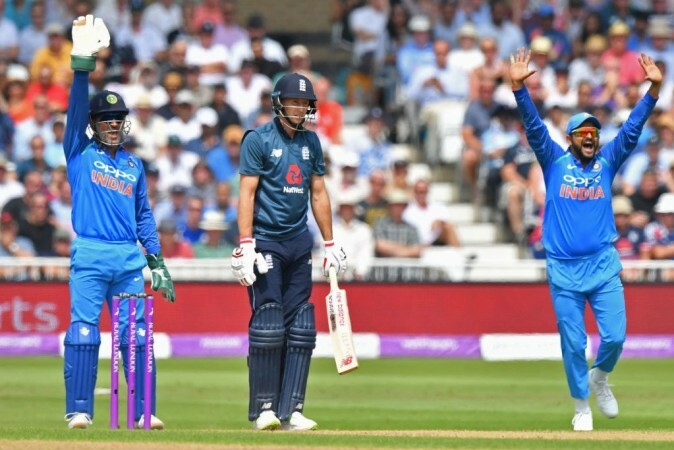 After losing the three-match T20I series 2-1, Eoin Morgan's men were handed an eight-wicket thrashing by the Men in Blue in Trent Bridge on Thursday. Failure to read Kuldeep Yadav has been their biggest concerns. The likes of Joe Root and Jonny Bairstow were made to look like amateurs as the 23-year-old left-arm wrist-spinner ran through the English batting order, picking up a six-for. Kuldeep has picked up two five-wicket hauls on the tour in three games and former England off-spinner Graeme Swann believes the hosts haven't found anything close to a solution to tackle the spin threat. 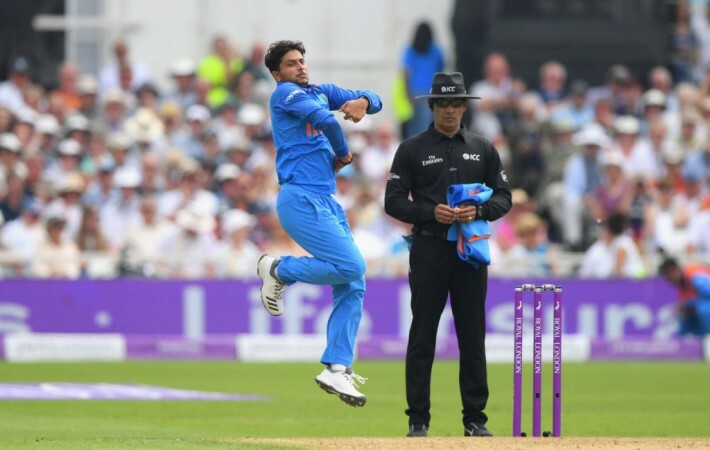 On what is expected to be another hot and dry day in London, Kuldeep and fellow wrist-spinner Yuzvendra Chahal will be licking their lips. The series will slip out of their hands if England fail to raise up to the stern challenge. Indian batting might too good for Rashid & Co. However, failure against spin hasn't been the only cause for England's woeful performances. Their bowling unit was blown away by Rohit Sharma and captain Virat Kohli as the two helped India gun down a 269-run target in the first ODI with ease. The likes of Mark Wood, David Willey and Ben Stokes haven't been able to pose any threat to the Indian batsmen, who are enjoying the unusual English summer. India have a good record at Lord's, having won four of the seven games they have played at the iconic venue. Captain Kohli and his men are well placed to improve the record and add to England's woes today. India can afford to go in with an unchanged playing XI but the return of Bhuvneshwar Kumar may see Siddharth Kaul sit out. Probable playing XI: Virat Kohli (c), Shikhar Dhawan, Rohit Sharma, KL Rahul, Suresh Raina, MS Dhoni (wk), Hardik Pandya, Bhuvneshwar Kumar, Umesh Yadav, Kuldeep Yadav, Yuzvendra Chahal. Alex Hales, who missed the first ODI, has been ruled out of the ODI series. David Malan is available for selection and so are Sam Curran and Jake Ball.